10 minute, wheel to wheel, high speed go kart Racing experience! Where do you want to Race! 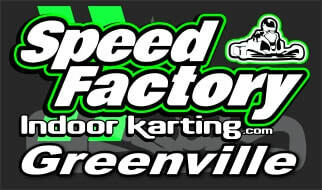 Click here for Greenville info. 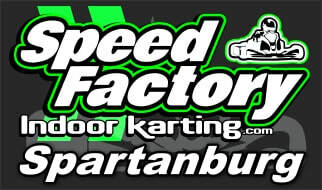 Click here for Spartanburg Info. Tell them you got their number @ SPEED FACTORY!